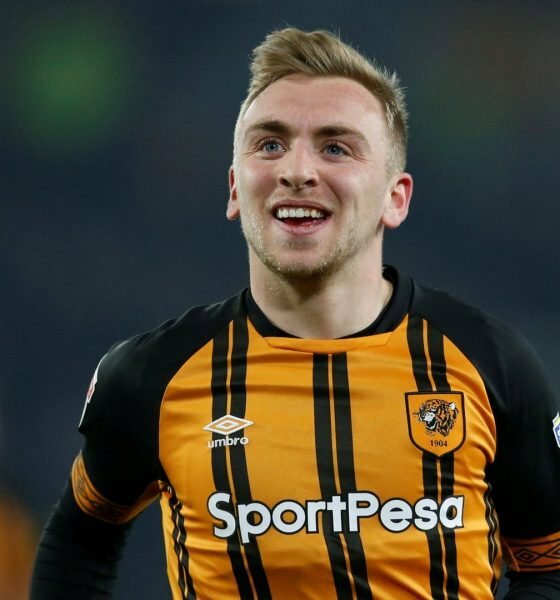 Hull City remain in with an outside chance of making the play-offs this season in the Sky Bet Championship. 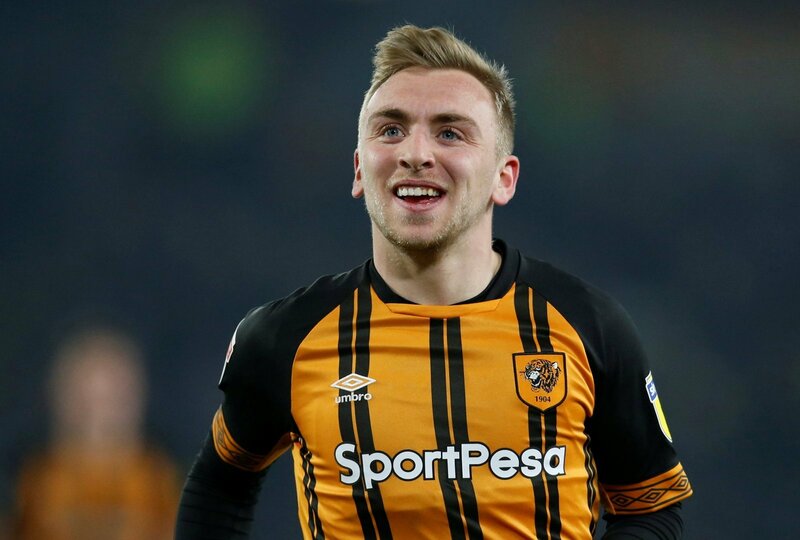 A late win over Wigan in the week kept them poised to pounce on any slip-ups from those above them and, with the likes of Jarrod Bowen in the side, they will always have a chance. The attacker has had another excellent campaign and that was recognised at the EFL Awards last Sunday as he was named in the Sky Bet Championship Team of the Year. He’s had a top year and, naturally, when that happens transfer rumours start to circulate. Indeed, speculation around Bowen has been persistent for some time now with Sky Sports claiming back in January that Spurs were keen on him. And, as recent as earlier this week, Football Insider suggested the Lilywhites are still watching him – comparing him to Mo Salah no less. What does the man himself think of it all, though? It might be no surprise to learn that as someone that’s leading a play-off charge, he’s fully focused on that – though he admits it’s nice to see as well. “I’ve got agents, though, so they deal with anything and I try not to worry about it too much.